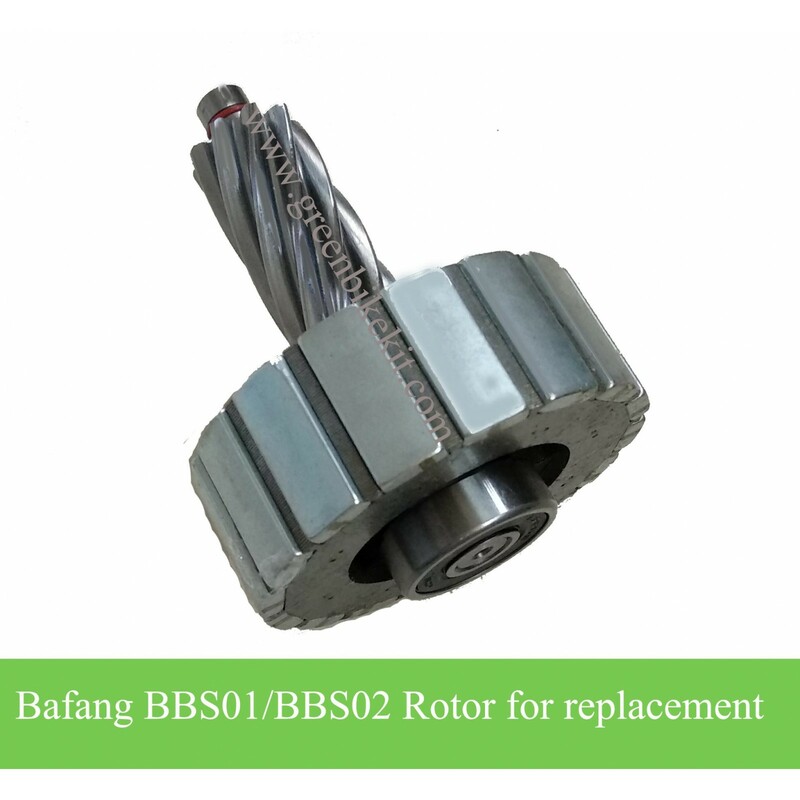 Bafang 8FUN bbs01/ bbs02 motor rotor for replacement. 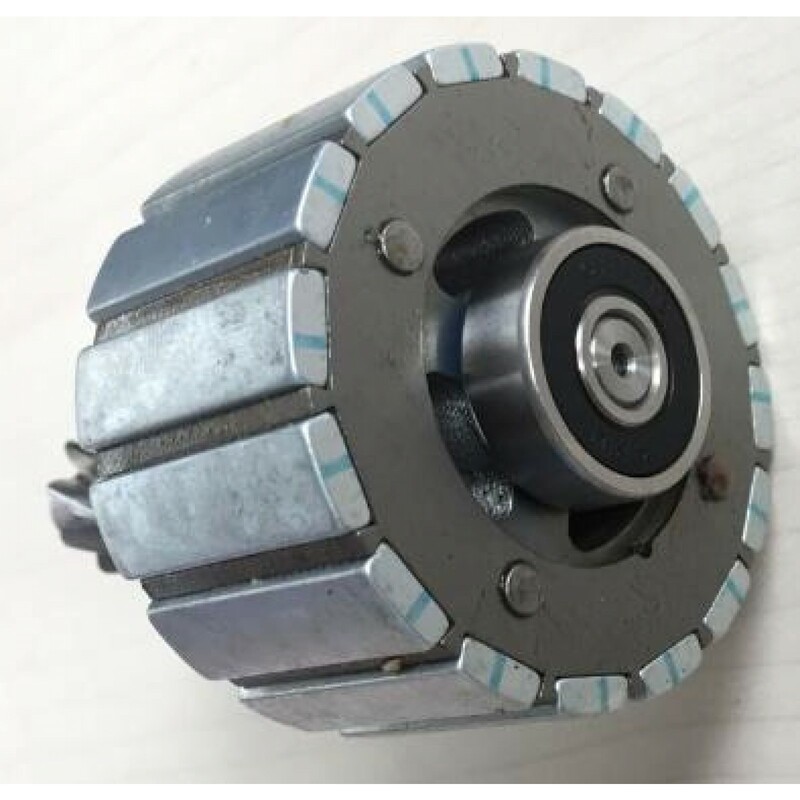 If your Bafang BBS kits starts making noise, you can open the bbs kit to check if the rotor is in good condition or not; the rotor shaft diameter is 8mm, if it wears down, the rotor will wobble and scrape the stator which causes the noise. Bafang BBS01 BBS02 motor rotor for replacement. 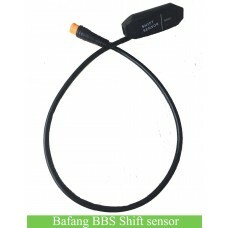 Some customers complain that their BBS kits have noise problem, how to solve the bbs noise problem? 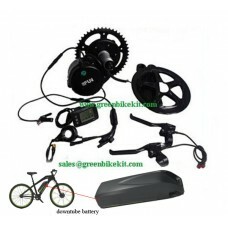 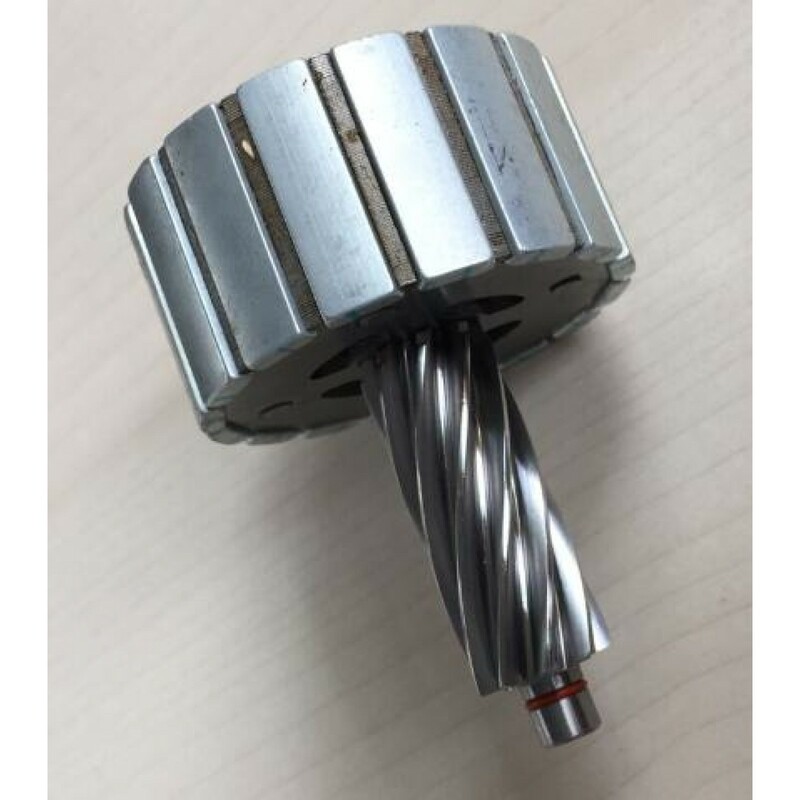 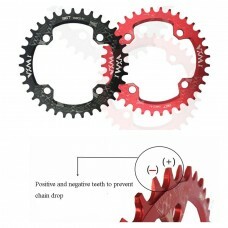 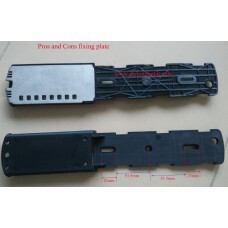 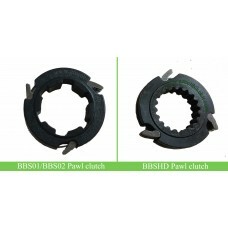 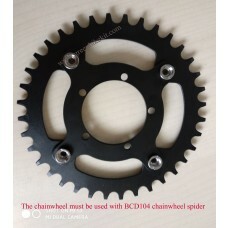 You can open the bbs kit, to check if the ball bearing, washers has problems or not, then you can also check if the planetary nylon gear, pinion iron gear and the clutch are damaged or not; if the above spare parts are all in good condition, then you can check if the rotor is in good condition or not, if the shaft in the middle of the rotor wears down, the rotor will wobble and scrape the stator which causes the noise. 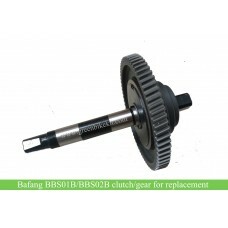 In this case, you may need to replace the rotor of the bbs kit. 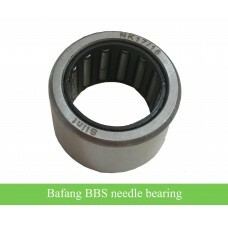 Review "Bafang 8FUN BBS01 /BBS02 Rotor for replacement"